Drive Culture Will it be legal to have marijuana in my car? In Ontario, Bill 36 is the proposed update to several laws to address how the province will handle legal weed. If it passes, it will ban driving with an open bag of weed or loose joints in a vehicle once marijuana becomes legal to smoke this month. 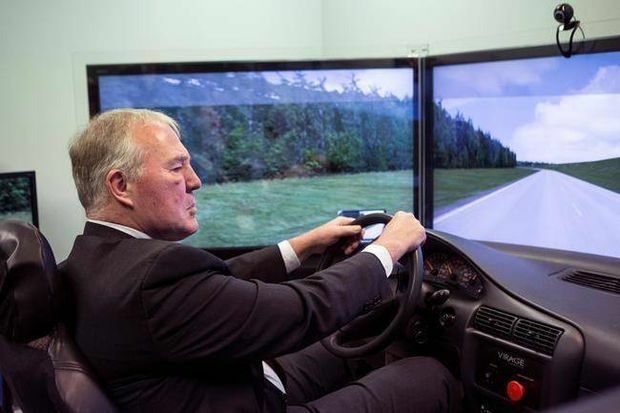 In this January, 2018, file photo, Minister Bill Blair sits in a driving simulator meant to simulate the effects of driving under the influence of cannabis, during a photo opportunity in Toronto. But you would be able to carry cannabis in the car if it is “in its original packaging and has not been opened – or is packed in baggage that is fastened closed or is not otherwise readily available to any person in the vehicle,” Brian Gray, a spokesman for the Ontario Ministry of the Attorney-General (MAG) said in an e-mail statement. 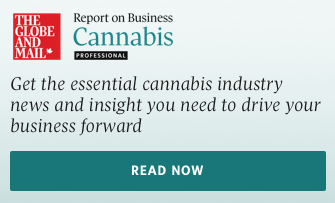 So, you’d be able to have an unopened bag of weed from the cannabis store in the front seat – just like you can have a sealed bottle of wine there now. And, as with alcohol, you won’t be allowed to have it open – or consume it – in your parked vehicle either, even if you’re sitting in the back seat. That’s because the proposed rules say you can’t have open weed in the car while driving or while in the care and control of your vehicle – in other words, if you have the keys and could drive. The proposed rules would also apply to boats. Plus, you won’t be able to fill the trunk of your Malibu with Mary-Jane. Federal rules say you’re only allowed to possess 30 grams of dried weed in public. That includes your vehicle. We didn’t get an immediate answer about the proposed penalties for having open weed in a vehicle in Ontario, but driving with opened booze within reach will cost you $175. Everywhere else, the penalties will vary, but it’s usually a fine, even if harsher penalties are on the books, MADD said. In British Columbia, for instance, the first offence is a fine up to $5,000, up to three months jail time, or both. But the province said it expects to give tickets instead of prosecuting people with weed in the vehicle. The ticket amount for cannabis hasn’t been set, but the ticket for open liquor is $230, said Hope Latham, a spokeswoman for B.C.’s Ministry of Public Safety and Solicitor General, in an e-mail statement. And no, you can’t smoke or vape weed while driving – or while someone else is driving. In B.C., it’s illegal for anyone to use cannabis, in any form, in a vehicle, Latham said. Ontario’s law would also ban passengers from smoking pot in a vehicle. But, the province has proposed an exception that would allow “non-smoking and non-vaping forms of consuming medical cannabis by a medical cannabis user who is a passenger in a vehicle or boat,” Gray said.